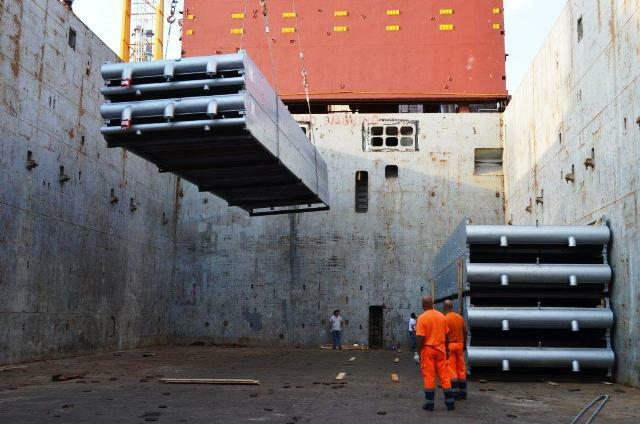 During the work in Ust-Luga “Oceanic Maritime Agency” has implemented several complex projects. 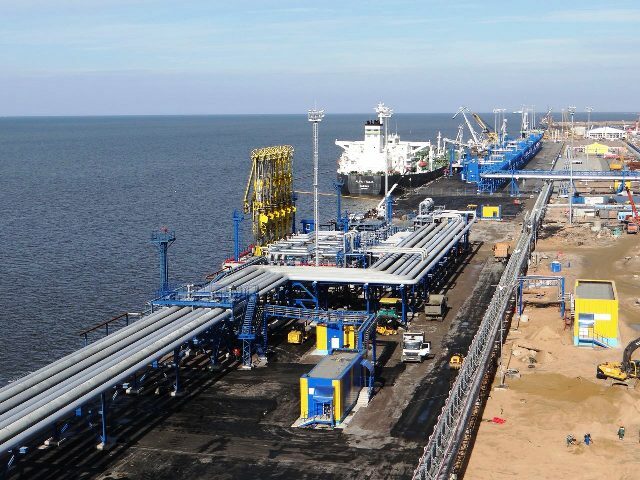 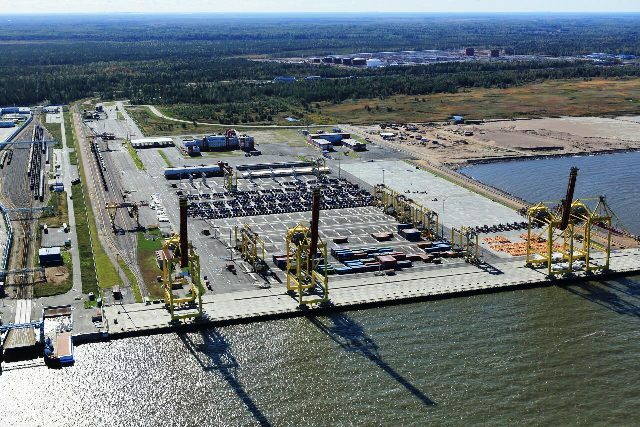 One of such projects was the shipment of the JSC “Ammonium” plant on the route Antwerp-Ust-Luga-Mendeleevsk, where we acted as the charterer, agent and forwarder in 2012-2014. 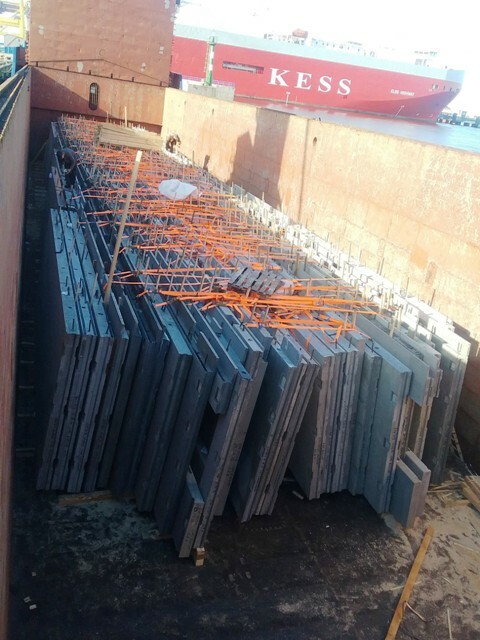 The overall tonnage was 60000.00 freight tons and 1000.00 units of transport were used for its export in customs transit mode. 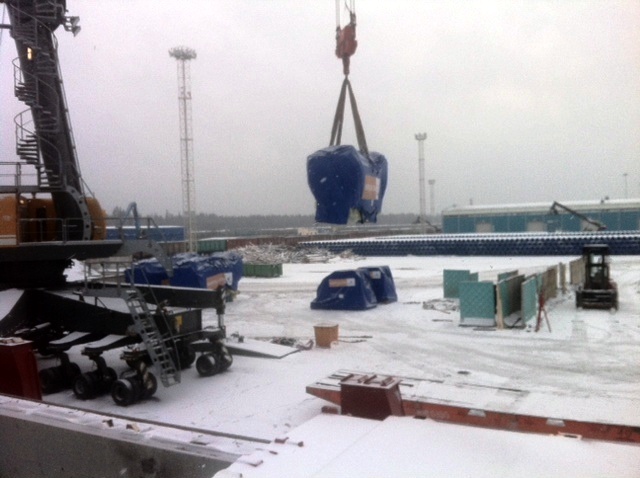 In 2016, we implemented a project of delivering reinforced concrete products to the ports of Sweden, where we acted as the agents and forwarders. 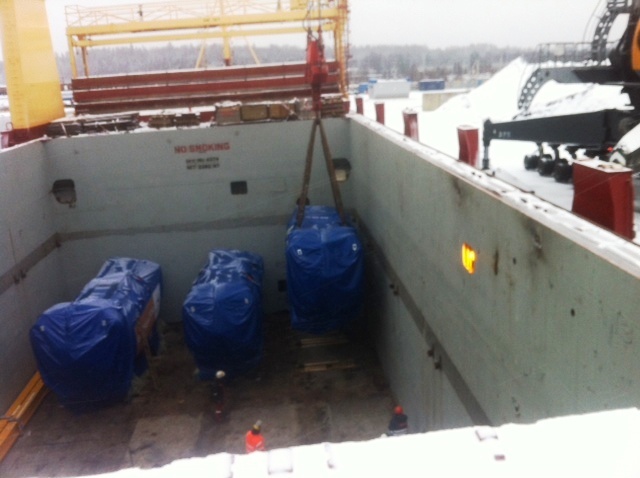 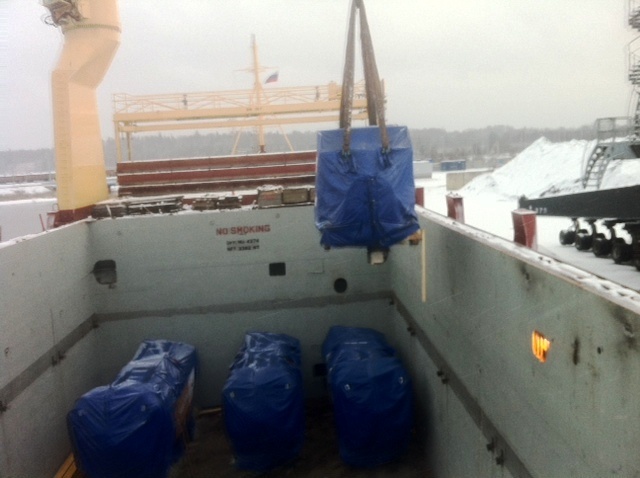 In 2017, “Oceanic Maritime Agency” was the agent and forwarder for discharge and delivery of equipment for two new cement production plants in the Leningrad region and in the South of Russia. 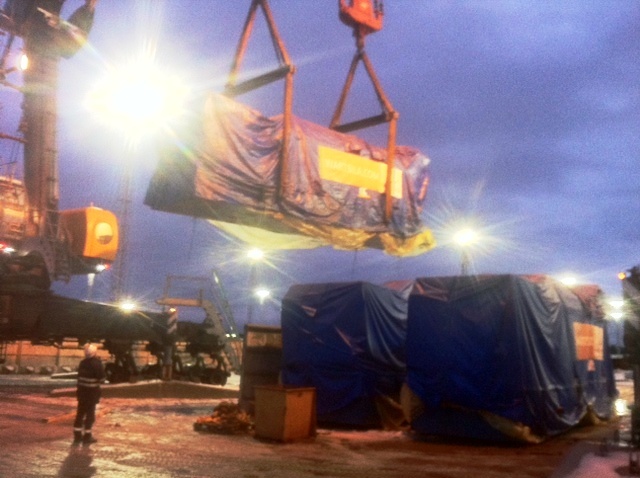 The equipment included heavyweights from 77 up to 217 tons. 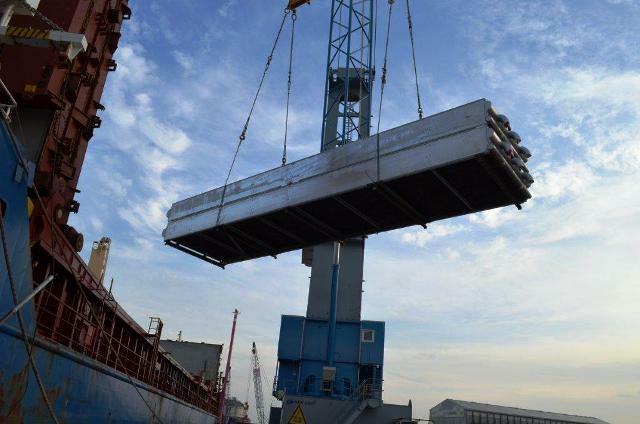 Eight-axle railway transporters and specialized vehicles were used for cargo transportation.